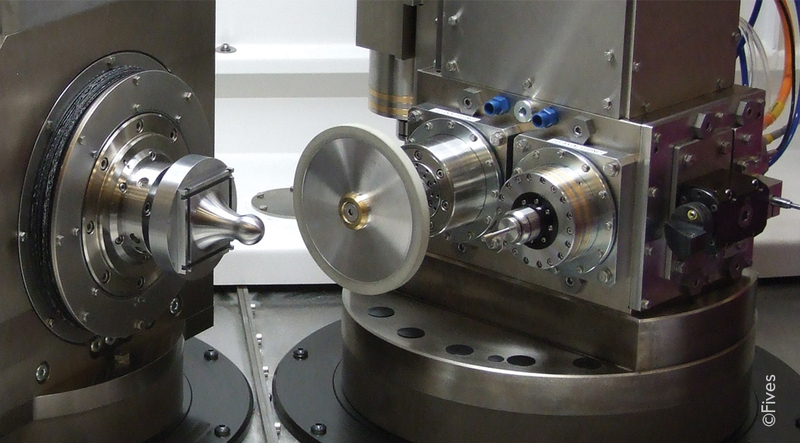 The Grinding | Ultra Precision team consists of major manufacturing brands Landis, Giustina, Gardner, Daisho, Cranfield Precision, Cincinnati and Bryant. We unite a number of famous brands and trade under one roof and with one common purpose; to design, build, manufacture and deliver grinding machines to a wide range of customers all around the world. Our portfolio includes Internal/External grinding, Surface grinding, Camshaft/Crankshaft grinding, Cylindrical grinding, Peel grinding and Centerless grinding. 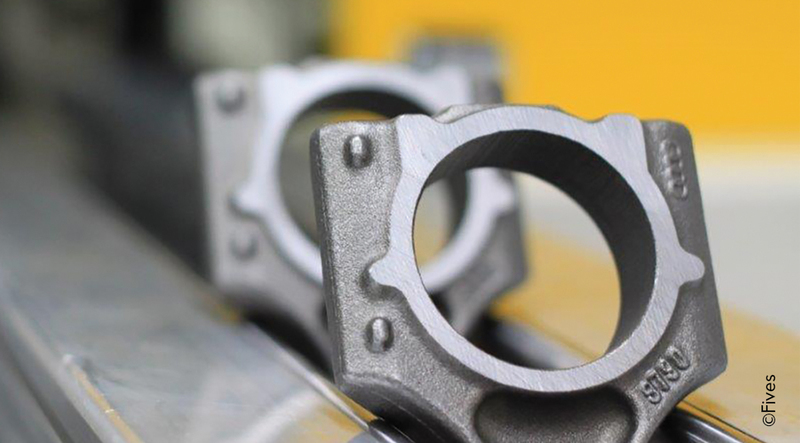 Our experience in manufacturing grinding machines across a number of different countries also includes a range of industries such as: Automotive, Aerospace, Defence, Heavy Equipment, Truck and much more. 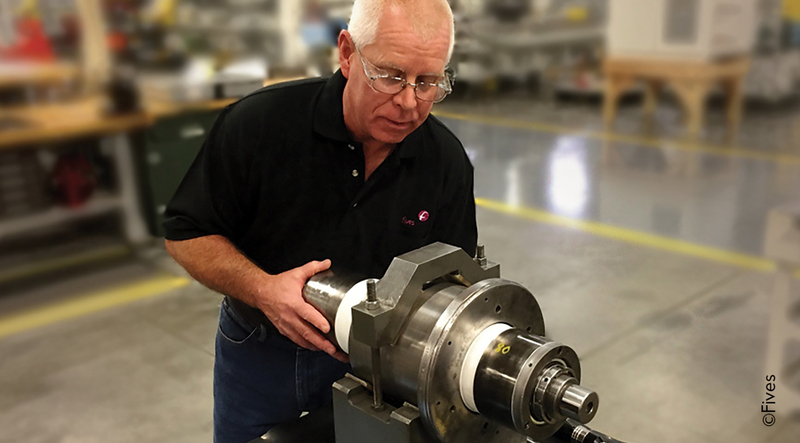 Our teams are trained to engineer and project manage each machine from beginning to end while looking at the sustainability of the machines through our spare parts and re-tooling services. 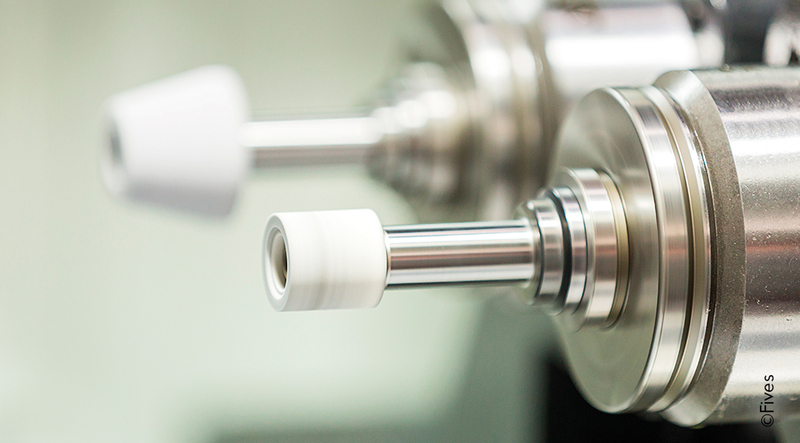 Grinding | Ultra Precision is part of the Fives Group and was established in 2007. The international Fives headquarters is located in Paris, France, but we have offices and work sites spread all around the globe so we can be near our customers. Wherever you are, we are.